Update of Minecraft PE to version 0.12.0 will be one big celebration for all players. In the next version we can go to hell, to die of hunger, fight with witch, and more! 1. Hell and everything associated with it! 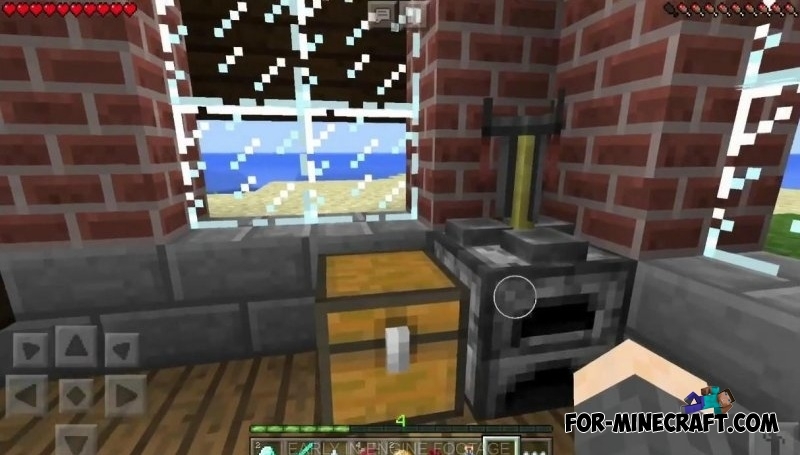 This is perhaps the the most expected change from the earliest versions of Minecraft PE. Players will be able to build a portal to the kingdom of terrible monsters! Passing through a purple glowing "wall", you will go to a real hell. In the nether there are creepy skeletons, withers, yellow blazes, magma cubes and kings of Hell - ghast! Oh, and of course zombie pigman. Also, you can find a nether fortress, in which are growing nether wart. 2. Hunger, experience, running and squatting! 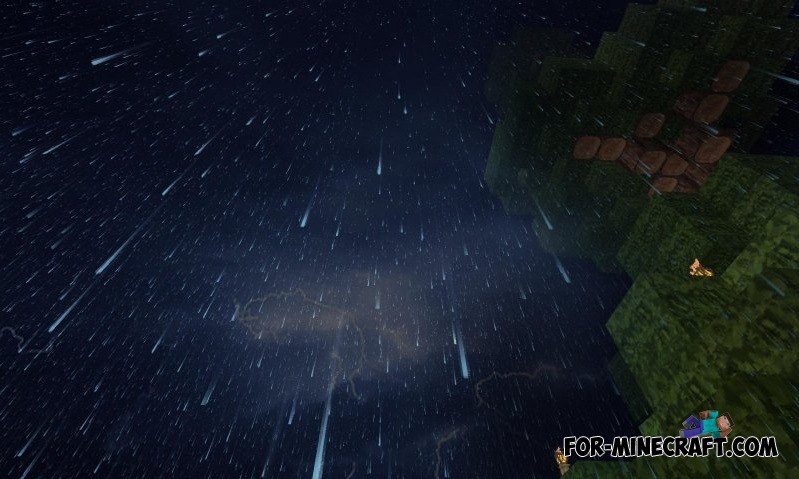 We have been waiting for this for many years .. Minecraft PE will be really game about the survival! As you can see, the developers added an indicator of hunger in the top right corner. And also near the inventory is located an experience bar. And finally, in the lower right corner there is a button "Sneaking". And we run by double clicking on the button "walk". 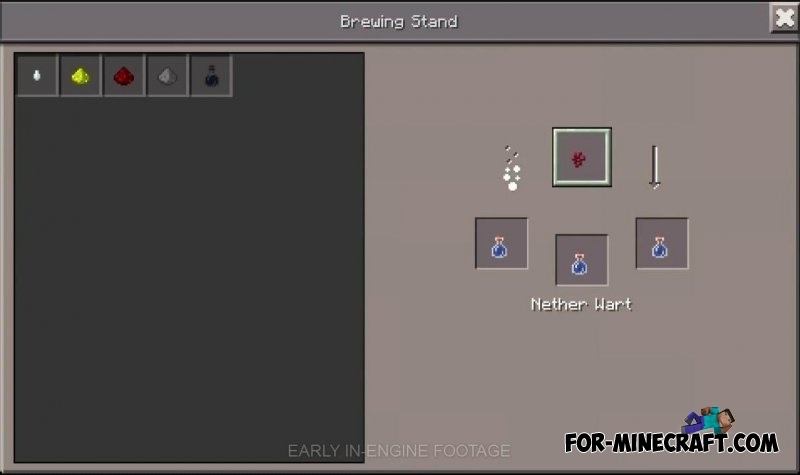 We will brew potions with "brewing stand." "Cauldron" is needed to draw water. 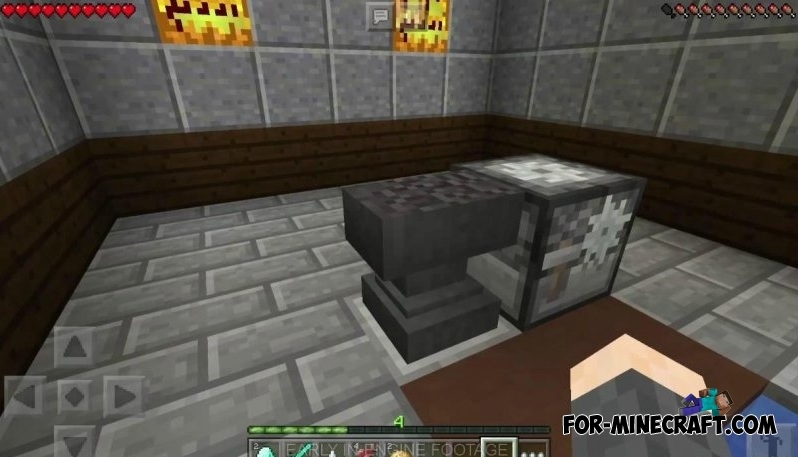 Using the anvil, players will be able to apply specific properties to the weapon, armor, or tools. 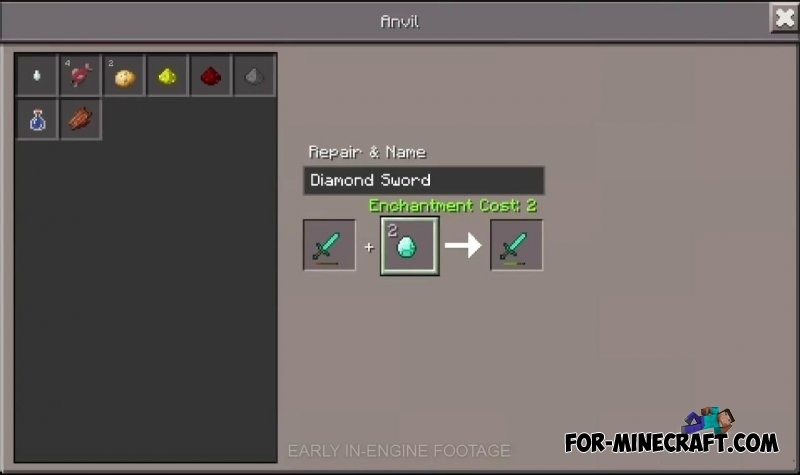 New equipment for boats, as well as the ability to be crafted. Minecraft PE 0.12.0 updateInteresting information about the upcoming release of the Minecraft PE 0.12.0! 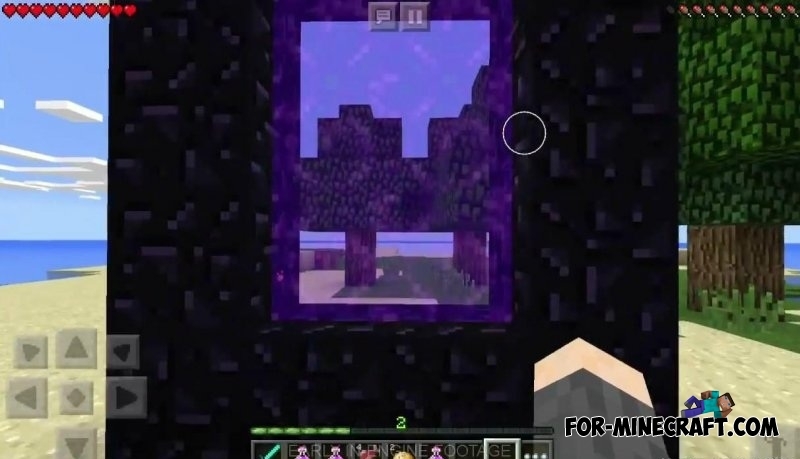 Nether Portal mod for MCPE 0.10.5This cool script can build a unique portal, which is currently the only way to get into another dimension - a real spooky hell! You will find a lot of monsters, fire and lava, get ready! 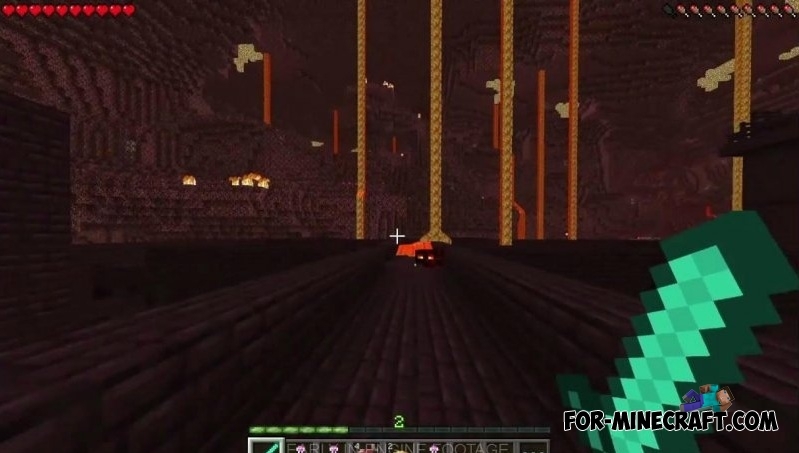 Nether soon mod for Minecraft Pocket Edition 0.10.5This mod allows you to experience the real sense of hell. He adds to the game a few new items, and most importantly - the bosses. Its September and still not out! I CAN'T WAIT ANY LONGER!!!!! Please make it go faster! On all of my survival world's I made a portal but still not working. like which way the download?